This is S.Sivakumar from Civil Engg Dept., IIT Madras. First let me salute Mr.Kanwarjot Singh and his team members for their excellent contribution to the civil engineering during their very budding period of their carrier. I want to do some meaningful/visible contributions to Mr.Kanwarjot Singh and his team members at the earliest. Many Thanks. Jai Hind. i congratulate Mr.kanworjit singh for this contribution.I am a lecturer in civil engg. in a Govt. polytechnic with 12 years of teaching experience.I found your site very useful. I was searching for some information on FILLER MATERIALS, used for low cost housing.Can anybody share some information about the same. It is one of the most useful web site for the civil engineers, who are especially for the quality related persons. 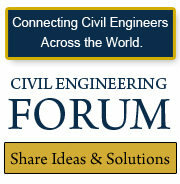 This is a great site for Civil Engineers. 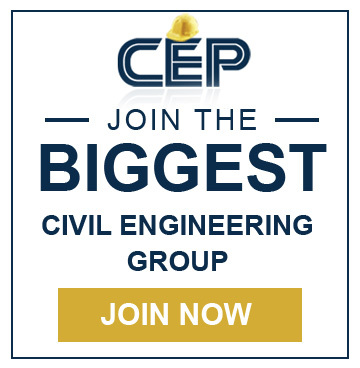 Highly informative… Civil Engineering is ever dynamic..Good job guys… I promise to be active in this and share my own quota too..
Wow this site is really superb. I, about to join in the bachelor degree of civil engineering in a college in tamil nadu, am really eager to learn this beautiful course. I think this site will be of great help in my studies.I want to be a part of many historical construction. Me student of civil engineering, thank u very much for your study supporting materials. am civil b.tech student this site is very helpful to verify my doubts in my studies . their personal reasons but can understand the causes and effects of under estimation of any project and its consequences later on. lots & lots of information …. It’s really nice to have a site purely for Civil Engineers. Thank you very much “The Developers” for this valuable work. Hope this will help all the Engineering Graduates and Professionals all over the world. Good Luck you all in your carriers!!! Its really a big collection, thanxssss maN…………. yup, its really a big collection. Thanks buddy ; saved our time. team which created this site. hi all,,, this is really the best civil engineering site i have been trough… i congratulate all and thanks for there contribution and effort for helping others as n when require!!!!! great work dude ..what a collection …thnx so much !!! Very interesting & informative web site providing a lot of knowledge. This is the best website for civil engineering students and professionals. Its the best site ive ever seen 2 civil engineerng.Keep it up…..
One of the best Civil Engineering Site ever and a good one for would be engineers like myself. Excellent Effort… Hope for the best in Future… What a Civil Engineering Collection. Hi, it feel great to see the site especially for civil engineers. It is very good site for me because i am lecturer.Please do include other aggregate test also. this site is very usuful for me and for others civil engineer.without having eny book at site we may guide to others for testing of materials with the help of this site only. This is the best site for any civil engineer. My hats off to the in charge/ head of this site. best site I have ever visited. Thank you very much. 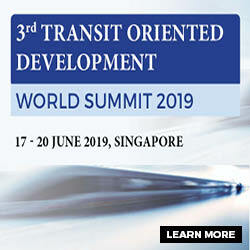 Make it more interesting by submitting latest dev in this field around the world etc. , latest const techniques, machinery etc. I like this site real good. it nice talk to people who speak real good. Civil engineers is the best smart engineers. This is a very good and important site for every Civil Engineer.I feel lucky after finding this site. Good work. Very helpful site for all civil engineers. This is the one of the best sites for Civil Engineers.Here Engineer are satisfied their problems with preffered solutions . I m so crazy about this Site . Thanks. Very useful site it is. I want to know about Foam concrete (no aggregate concrete or light weight concrete). So please post some research papers related to it. Excellent site covers maximum aspects of civil engg. under one roof only. This is one of the best site for civil engineers, either in the job in teaching r in the field.it provides the satisfied materials for civil engineerrs. This is the one of the best sites for Civil Engineers.Here Engineer are satisfied their problems with preffered solutions . I m so crazy about this Site . Many more Thanks for the website to Ever green CEP”. 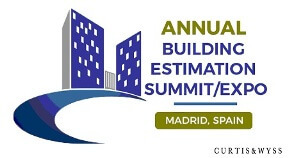 This good site good for civil engineers to do/recollect best construction practices. The best civil engineering website I’ve visited. I very much appreciate your sincere efforts for making this website. Love.